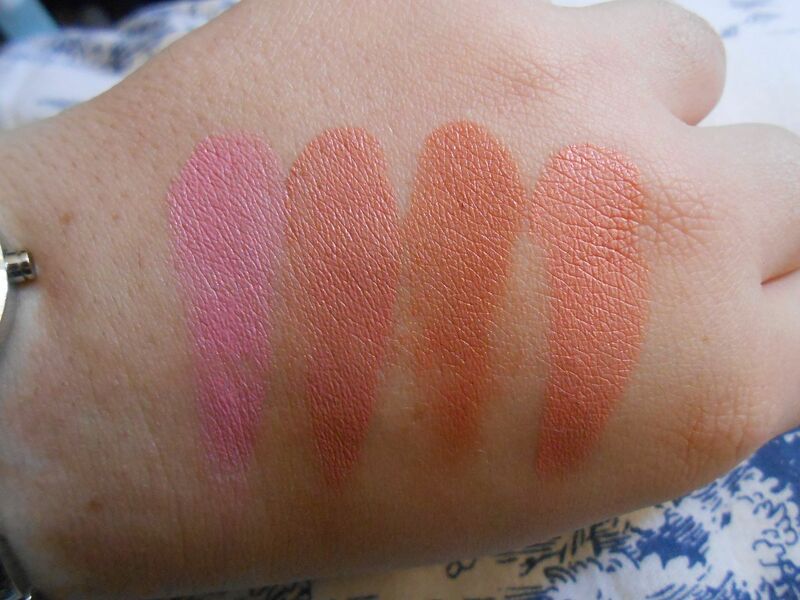 I recently got the the new limited edition trio of three converitble colours, which was too sweet to pass up for £23. It has 2 shades I’d had my eye on (Peony and Lillium) as well as a LE shade Cherry blossom. Formula wise, these are brilliant. They’re so creamy and yet they manage to stay on the face for ages. They impart a gorgeous dewy finish without being too greasy or slippery. Although very, very pigmented, they also blend out nicely using fingers or a brush. The fresh dewiness of a cream blush is something I’ve been craving lately, so these fit the bill nicely. 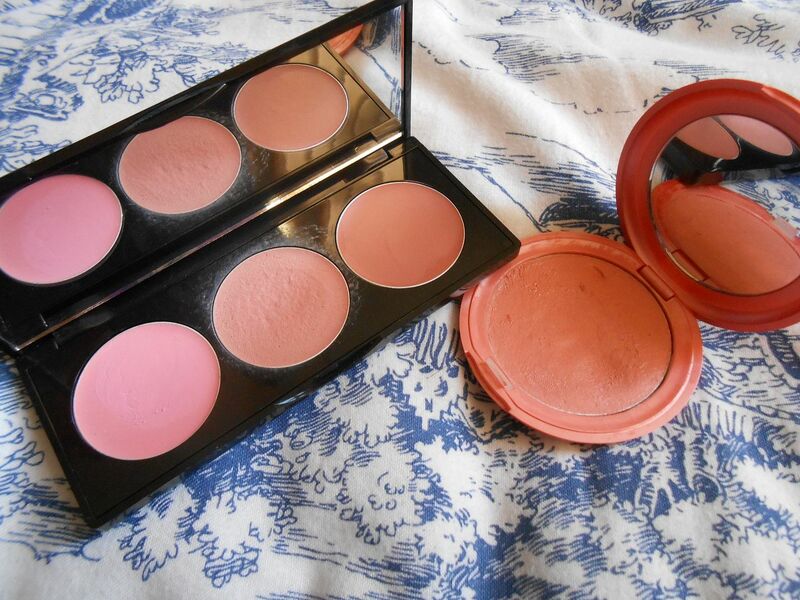 Do you, or would you, wear cream blush? 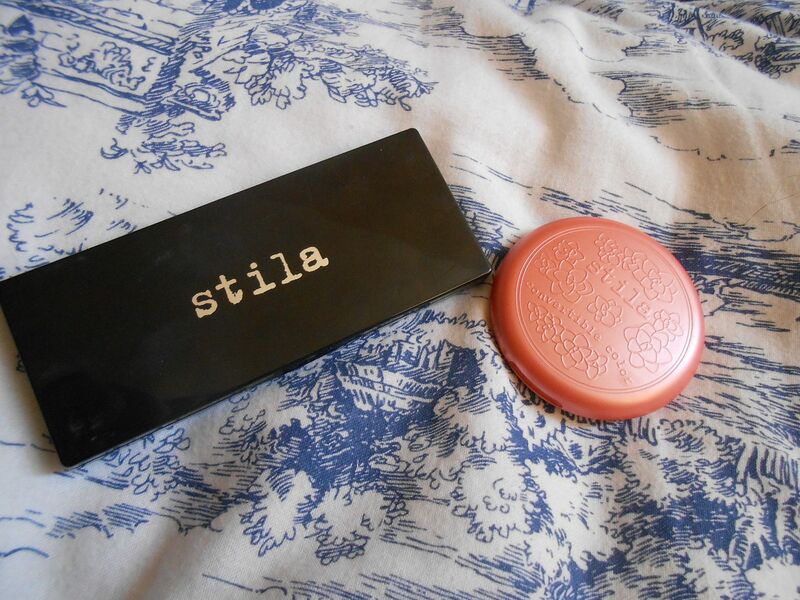 Have you tried the Stila ones?